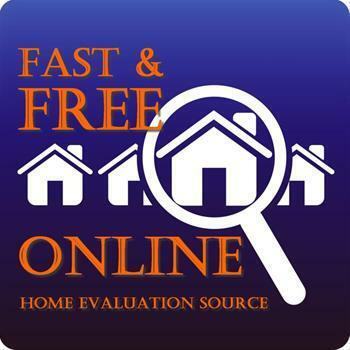 FREE, No Obligation, Online Home Valuation. Get a true valuation of what your home is currently worth in today's market. Your Dartmouth, Halifax Real Estate Sales Team! Contact Us Today! FREE For Buyers! No Obligation! Sign up to receive emails of HOT NEW LISTINGS as they hit the market, some times even before, that meet your personal criteria. Don't waste your valuable time scrolling through properties that don't meet your needs. You can opt out at any time. Simply fill out what you are looking for below! Please provide a list of special features you need in your new home & neighbourhood. We do our best to narrow your search to your criteria. Anything & everything related to our Halifax Real Estate Market & home ownership including news, updates, & helpful tips & more!